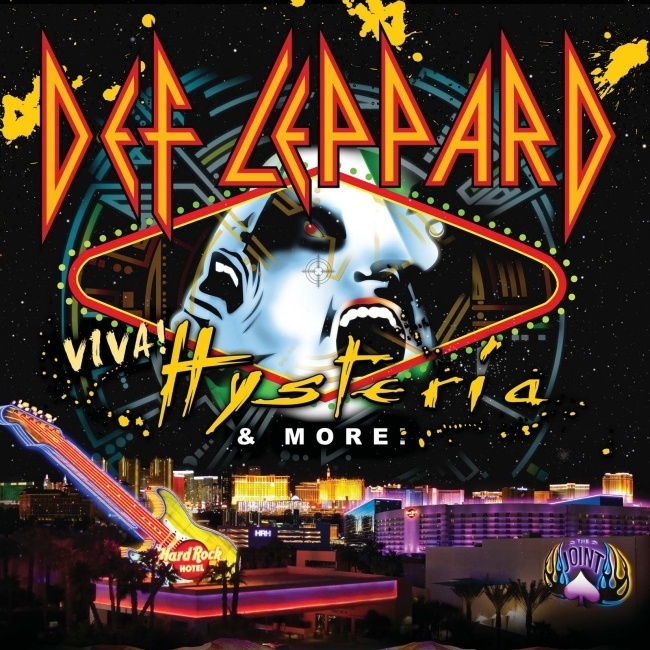 Def Leppard's 2013 VIVA Hysteria! residency starts on 22nd March and The Joint venue has put up a massive advertising billboard. 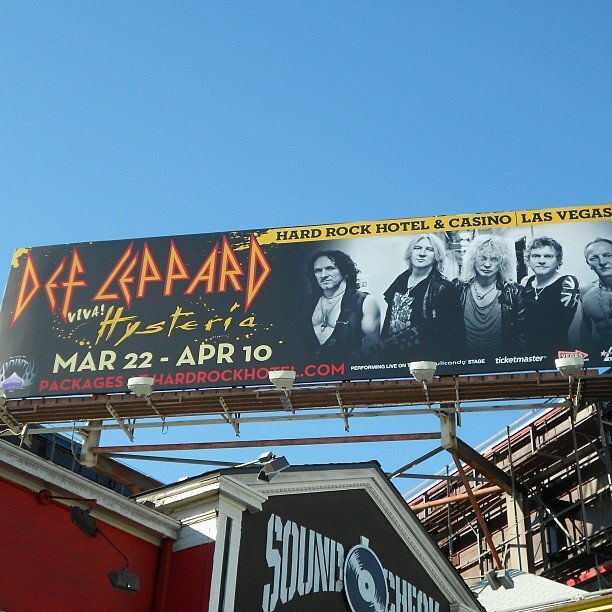 The billboard has been put up over the Sound Check hotel cafe in Los Angeles to promote the nine show run which starts on 22nd March 2013 in Las Vegas. View a large photo below thanks to The Joint.